BCM Hardwood Floors LLC is not just another flooring installation company. We offer a large supply of hardwood flooring options to choose from. If you are not sure what type of hardwood floor to go with, give us a call and explore some of the options we have to offer. 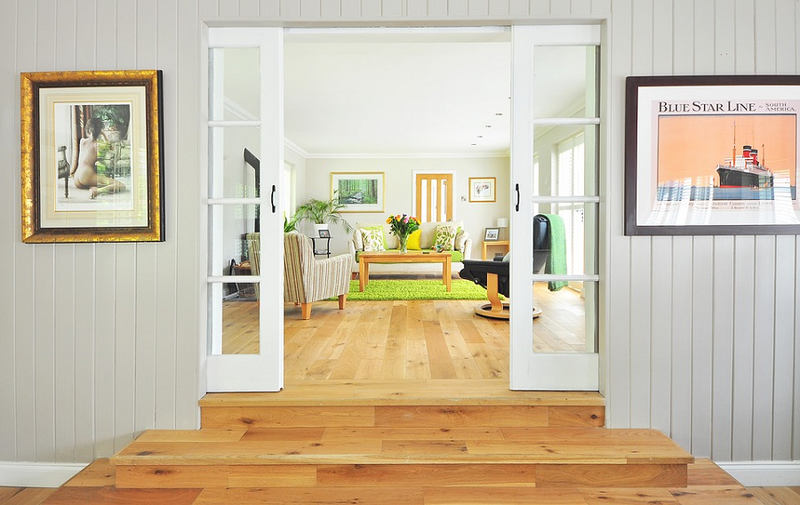 We can help you decide which hardwood floor may look best in your home or apartment. Our flooring professionals are here to help asses all aspects of the buying and installation process and deliver the best flooring solutions possible for your home of business. We are committed to providing you with the highest level of customer service possible, so that you keep coming back to us for your hardwood flooring needs!